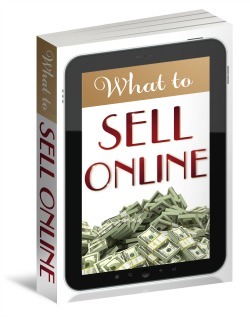 Coaches: Free E-Book shows you what to sell online! Have you thought about creating an online program? As a coach, it’s great to have multiple ways of serving clients. The problem is, too many coaches create programs that nobody buys. You’ll learn the #1 strategy to determine the most profitable offer topic so you don’t waste time creating a program no one buys. PLUS you’ll discover the difference between boring titles that get ignored – and hot titles that attract 1,000’s of your ideal clients. Download the “What to Sell Online” eBook now.